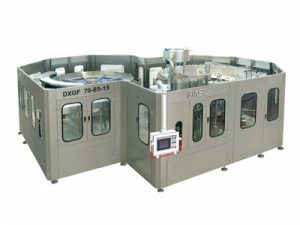 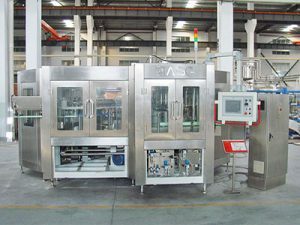 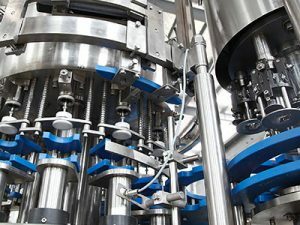 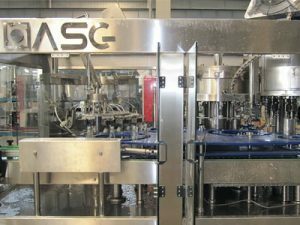 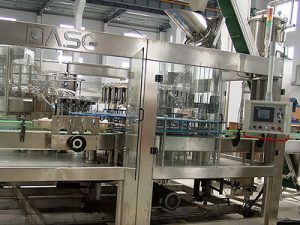 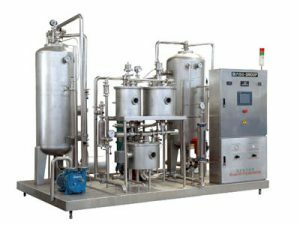 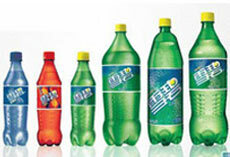 DXGF, DGF 4 in 1 Carbonated Beverage Filling Machine apply to the production of carbonated drink, PET bottled carbonated drinks, with optional capacity from 3,000BPH to 16,000BPH. 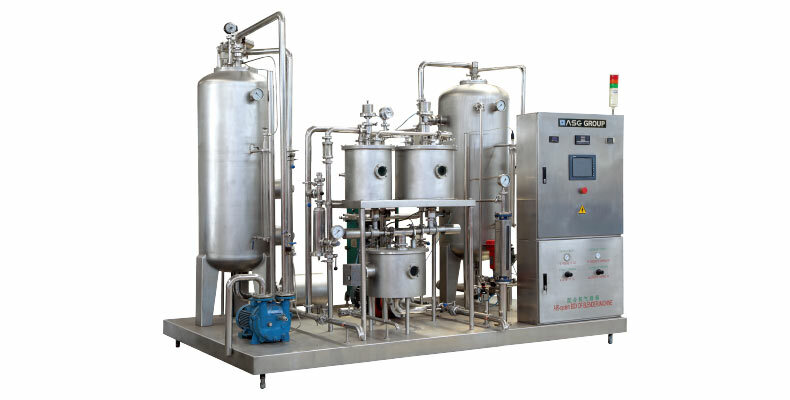 We are the supplier of high quality filling equipment manufacturer and whole line program in China. 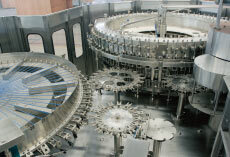 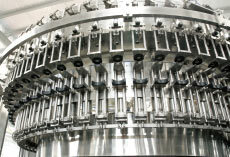 This device is a beverage mixer used in the carbonated filling machine. 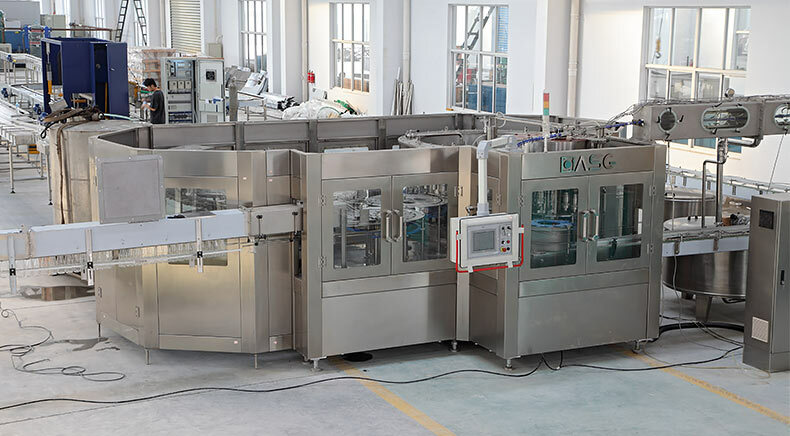 4 in 1 Carbonated beverage filling machine?parts directly contacted with product are made of food grade stainless steel and no technology dead corner.